Longtail Pro 3 available here. Longtail Pro normally retails for $97 but as part of Cyber Monday you can get a copy for $47. Longtail Pro is an excellent choice for generating large lists of keywords very quickly! It then takes this one step further by providing competitor intelligence to show you how easy or hard it will be to rank a particular keyword. Last edited on 14th Apr 2016 at 06:13 AM. Link worked 100%. I got the discounted price for the platinum pack. Email paul and got my promised $17 rebate in about 8 hours. Paul is a stand up guy. Look at my post count, I rarely post and only do so when I'm impressed like this. FYI long tail pro is really nice. Been using market samurai for about 11 years and I like this MUCH better. Sent you an email, I purchased through your link. Would love to hear back from you. Got reply and rebate credited into Paypal account. Happy with the service. Purchased at the $67 and then got the $17 rebate from Paul. Almost a 50% discount, SWEET! Thank Paul for this great offer. Ditto. Less than 24 hours after I bought Long Tail Pro for $67 (+ $5 tax, for $72 total) and forwarded the email to Paul, I received my $17 rebate. Thanks Paul! You're the best! I would like to buy this tool. Get effective homemade face mask for acne recipes for free. Check it out! Just purchased Long Tail Pro through Paul's affiliate link, and had the rebate within 24 hours. Just as promised! Much better than paying $97. Hey I just got this deal and got my 17 dollar rebate the same day even with the time difference between Australia and California. this guy never sleeps!! July 28 2014 so yes it is still good. thanks to Paul Therond in Auckland! 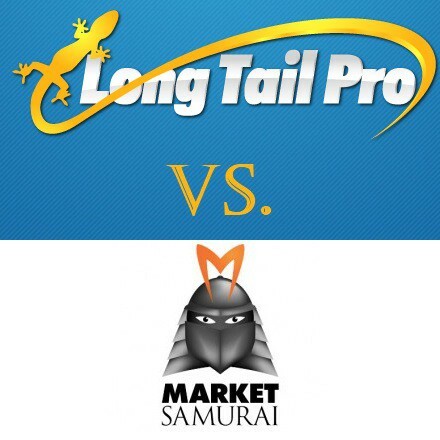 Hi all, I too just purchased Long Tail Pro through Paul's affiliate link, and as promised, I had the rebate within a day. Plus my licence key email did not arrive due to an issue with the Long Tail Pro server. I contacted their support centre by email and had a reply with the licence code within 30 minutes. What a great support service. I've been using the tool for just 1 day and am totally happy with this great offer and with the tool itself. is the offer still available? Sorry for the delay in getting back to you for some reason Im not updated when people post on this thread (even though I started it . To answer your question yes the offer is still good.